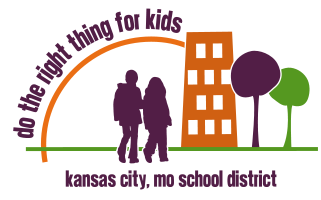 Do The Right Thing For Kids is pledged to work with the Board and administration to being about the changes needed to once again make us a first rate school district that works for Kansas City children. Check this Web site regularly to get the most up-to-date information about what observe about the School Board and Administration and what we are doing to hold our district accountable to the community. We provide tips as to what you can do plus informative background materials, links to the latest in the national conversation about urban school reform as well as a blog for idea-sharing. Share with your friends and neighbors at least one fact about our failing school district and how it is affecting our community. Be sure to remind those who don’t have children in the KCPS that a school system that year after year fails to adequately educate children is feeding a growing pool of adults who will drain rather than contribute to the resources of our city.